Me and Grandma Kay on her 90th birthday. I can see very similar features along with an inner radiance that even a stranger can see. Prayers for your remembering her and carrying on her vibrance for life! You are some busy guy’s! 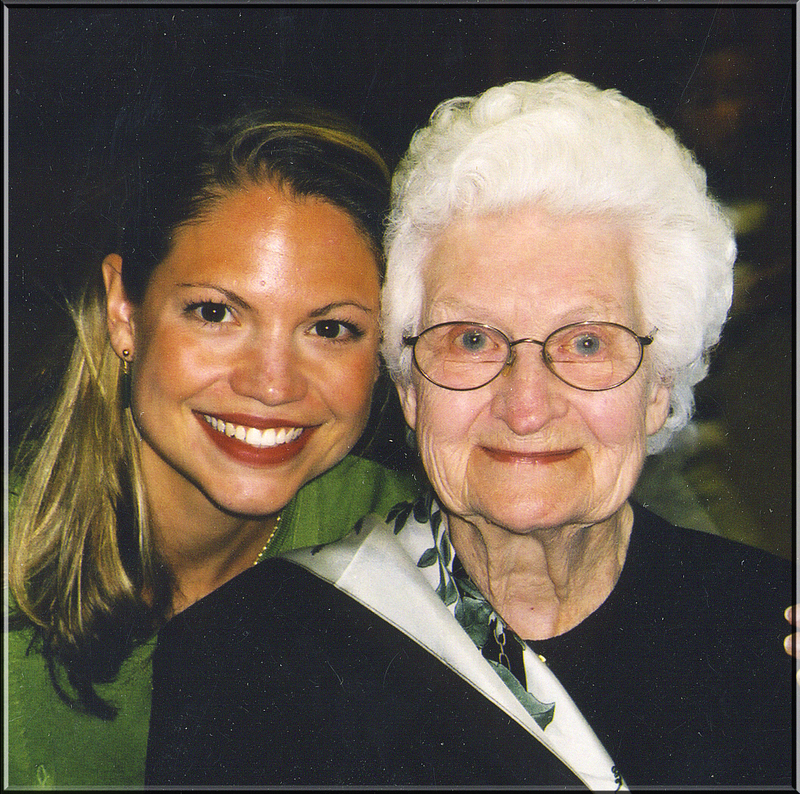 Love the picture of you with your grandma. She is one special lady. Thanks for sharing! What a beautiful picture of you and your Gramma Kay. So glad we had a chance to meet her. A classy lady!!!! !